If you are unhappy with your crooked smile but think you’re a little too old to wear braces – don’t despair! 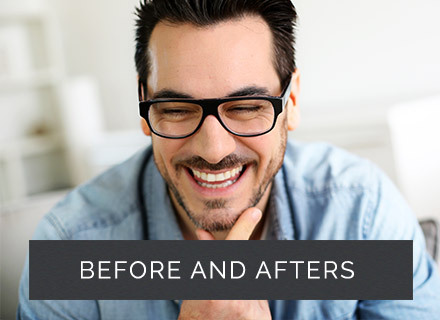 It’s never too late to benefit from orthodontic treatment; adult brace treatment has become increasingly popular due to the advent of invisible braces. An attractive smile can make a fabulous first impression and give your confidence a real boost. We want to help you achieve this with our adult-friendly orthodontic options. They’re often quicker and more discreet than traditional ‘train-track’ braces but of course, the traditional braces are always an option for you if aesthetics isn’t your main concern. You may have crooked, overcrowded or overly spaced teeth, or your jaw may be incorrectly aligned. Or you may have had orthodontic treatment when you were younger, but your teeth have since moved. In this case, a short course of treatment can return them to perfect alignment. 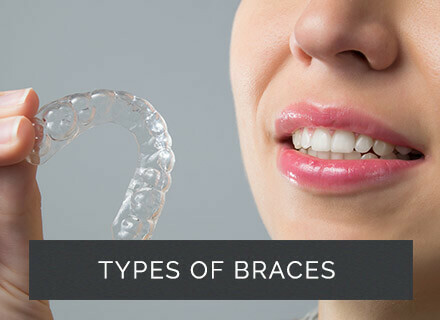 We may also advise you to wear braces to maintain or improve your dental health, as orthodontic appliances can realign your bite, enhance dental function and make teeth easier to clean. 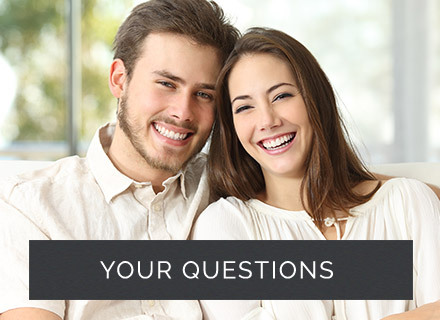 As long as your teeth and gums are healthy, we can help you achieve a straighter smile. We recommend that any dental issues are resolved before starting any orthodontic treatment. Our aim at The Orthodontic Gallery is to work with you to improve your oral health, your facial appearance and how your teeth function.